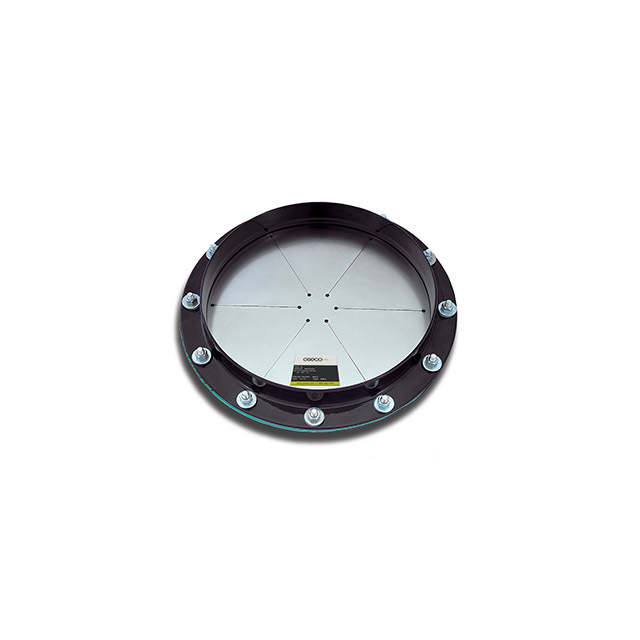 The Oseco MV-BE is a heavy duty explosion vent designed to protect bucket elevators operating under high vibration conditions or other demanding applications. 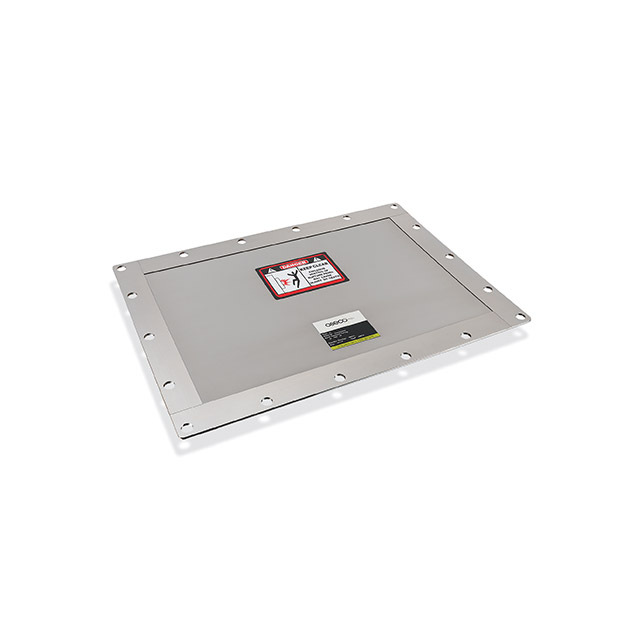 The MV-BE is designed to meet the requirements set forth in NFPA 61 and NFPA 68. 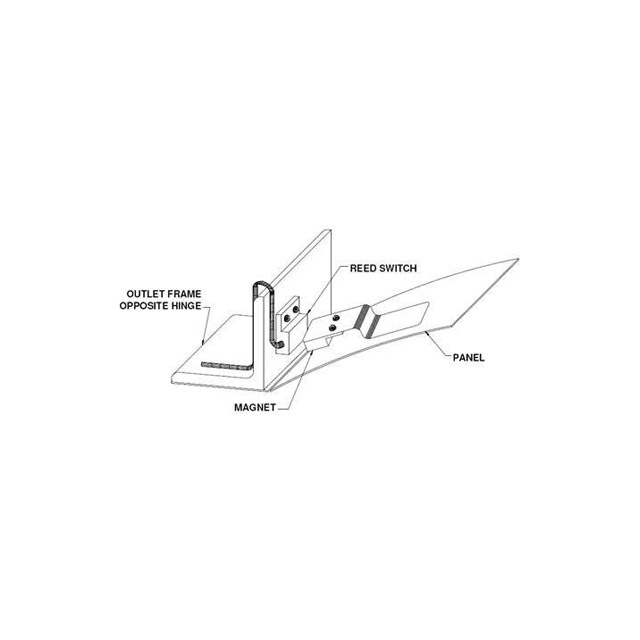 In addition, the built-in outlet frame eliminates the need to fabricate an angle iron hold down frame. Standard sizes include: 12"x18", 18"x24", 18"x35", & 18"x36"
Custom sizes and pressures available at additional charge. 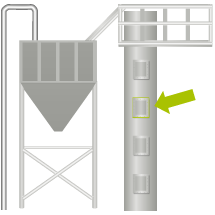 Many different types of dust are found in the agricultural industry. Sources include grain, cotton and flour. Many if not all are moved from one location to another through different methods of conveying that include: pneumatic, screw, belt or through the use of a bucket elevator system. Each of these need explosion venting. 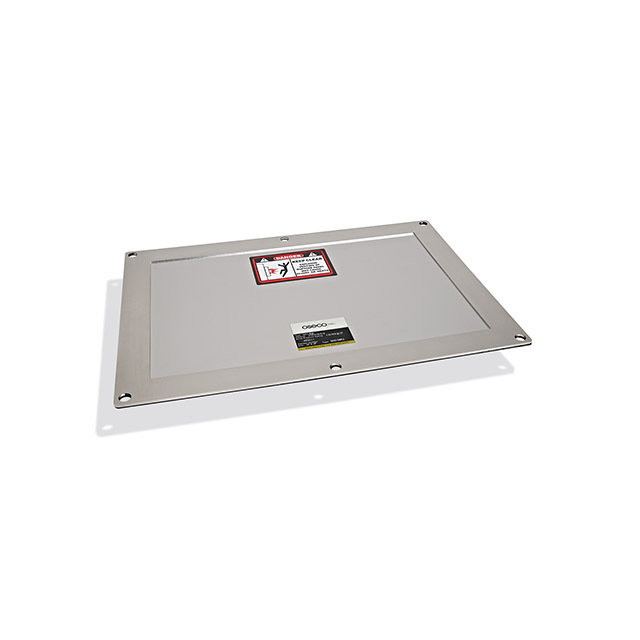 The code requirements for conveying systems can be found in NFPA 61.